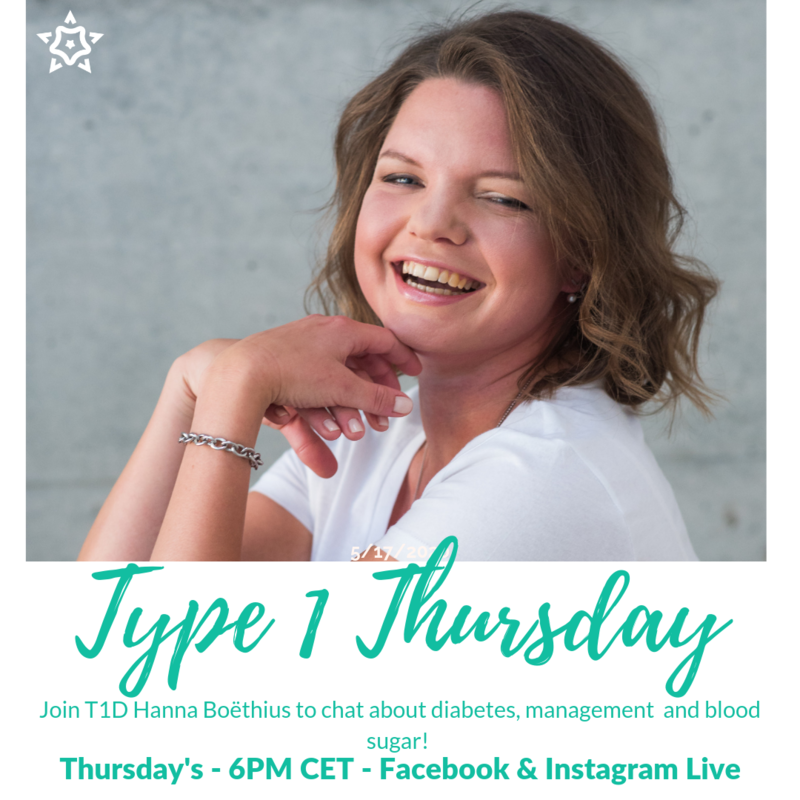 Join me for another Type 1 Thursday! Today, we're talking about fasting and T1D. Is it possible? Should you do it? What are the benefits? Cons?